To provide quality design solutions that generate revenue for our customers. We achieve this is by keeping things simple, being creative, professional and efficient in the approach to our customers and business. Abraham Associates Ltd started as a partnership in 1992, became a limited company in 1995, providing professional engineering product design based on the east side of Southampton, Hampshire, UK. We are a creative company with a “can-do” attitude catering for a product’s in-depth technical and engineering work as well as its aesthetics. 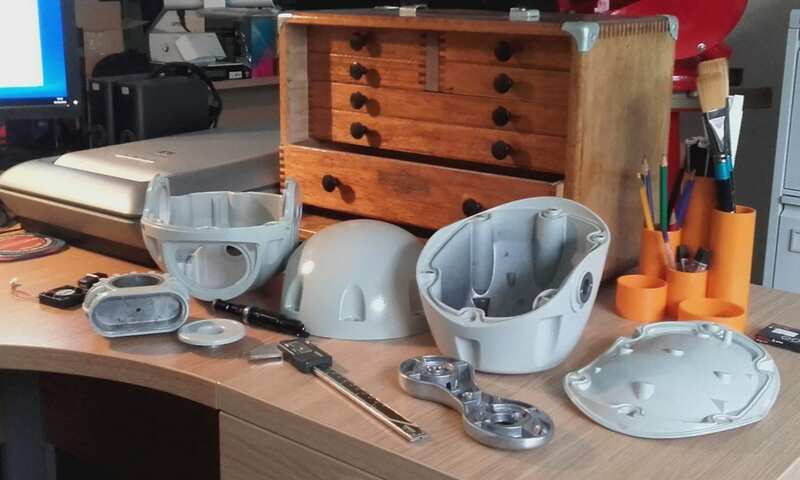 To deliver this, we specialise in product development, mechanical engineering, engineering product design, industrial design and electronics/software design. Our dedicated team is made up of industry served, qualified and practical people in a close network to include electronics (analogue, digital and a speciality in Radio Frequency (RF)) and, if required, software design. This is expanded as required via our associates and suppliers to provide a flexible and efficient service. Product manpower varies from projects of a few man hours to many man months with follow-on production support. The scope of our experience spans products from low volume-high value to high volume-low cost, single components to large complex assemblies and systems. Our work has also been in many industry sectors and to companies of all sizes, from start-ups to large corporations. 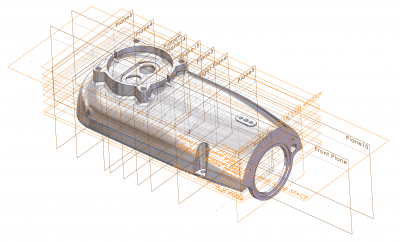 Throughout a project, we use our engineering experience combined with wide-ranging skills from the simple yet effective hand-drawn sketch and model making to sophisticated 3D CAD (Computer Aided Design), analysis, simulation, illustration software and prototype/production processes. We aim to accommodate our customers’ particular needs by establishing the most appropriate methods of communication, supply of information and assistance.